All new 8-tracks ep incl. remixes by Beborn Beton, Rotersand, DJ Ram, Daniel Myer/ Haujobb, Delobbo and others. The triumphant return of TECHNOIR! 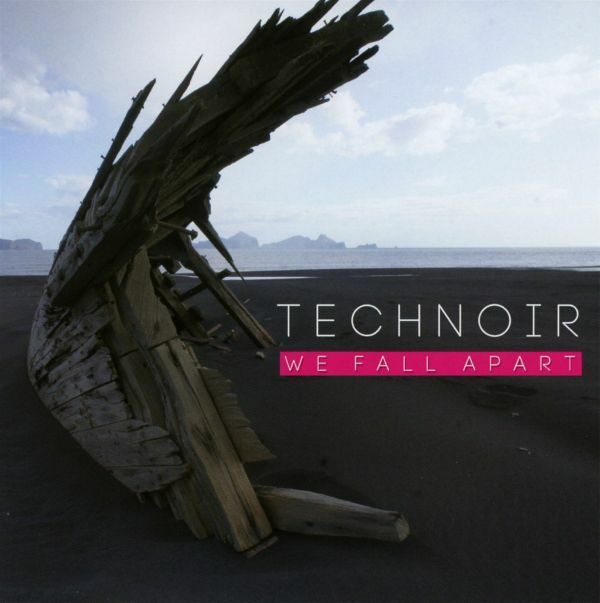 2013 definitely marks the comeback of German dark synth pop act TECHNOIR in new line-up. The wait is over: after having teased your ears with some selected compilation appearances and the recent "We Came For love" single, Steffen Gehring now presents the full length album "We Fall Apart" with the mastermind himself on lead vocals. Firmly rooted in the melancholic synthetic pop genre, "We Fall apart " covers a wide range of music styles from more upbeat EBM oriented club tracks like "Human Shapes" or "Crush" to slower atmospheric yet energetic pieces like "What Wakes You Up" or "We Fall From Grace". 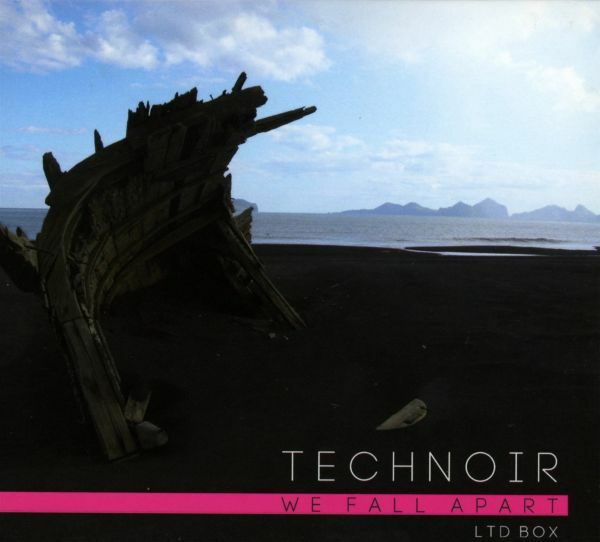 2013 definitely marks the comeback of German dark synth pop act TECHNOIR in new line-up. The wait is over: after having teased your ears with some selected compilation appearances and the recent "We Came For love" single, Steffen Gehring now presents the full length album "We Fall Apart" with the mastermind himself on lead vocals. Firmly rooted in the melancholic synthetic pop genre, "We Fall apart " covers a wide range of music styles from more upbeat EBM oriented club tracks like "Human Shapes" or "Crush" to slower atmospheric yet energetic pieces like "What Wakes You Up" or "We Fall From Grace". Limited edition box with 10 bonus tracks including various additional new songs and greatly reinterpreted selected pieces from the main album, including remixes of "Crush" and "We Fall From Grace" by pioneer acts PLASTIC NOISE EXPERIENCE and NO MORE.